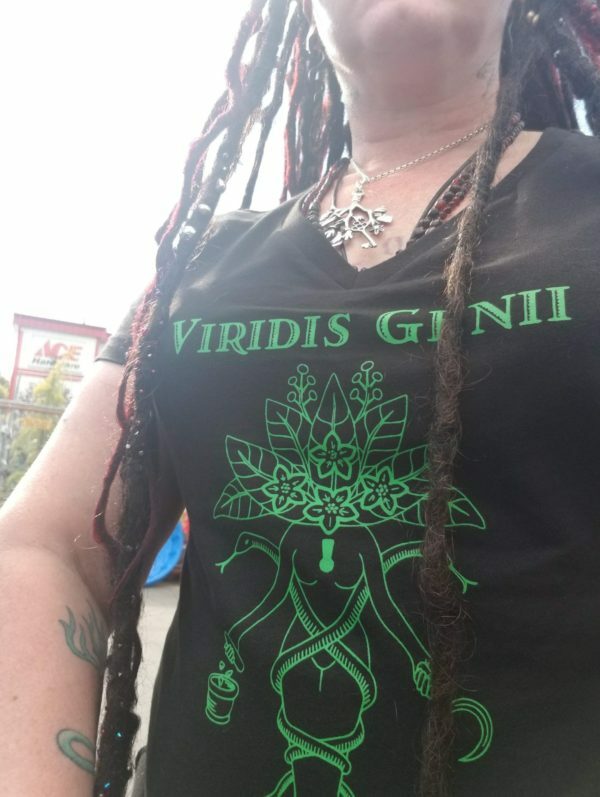 View cart “Verdant Gnosis V3” has been added to your cart. 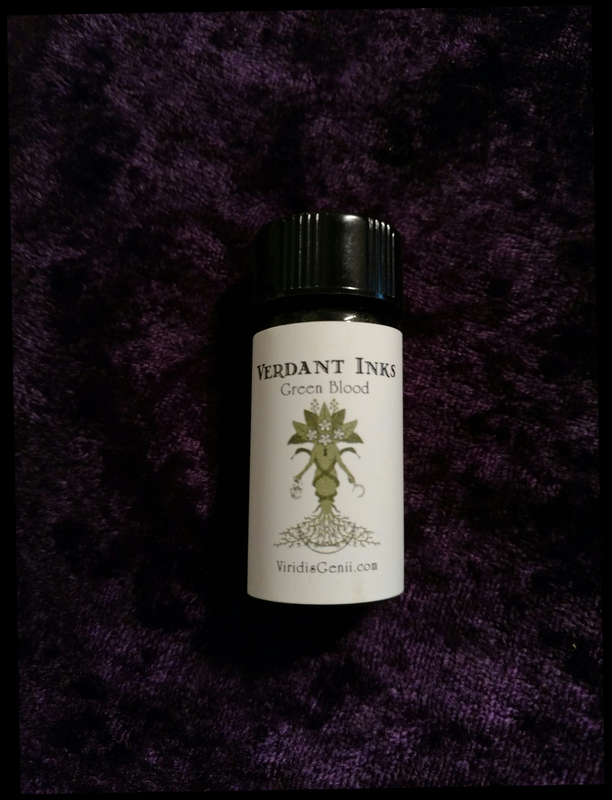 Introducing Verdant Inks – ‘The Green Blood’. 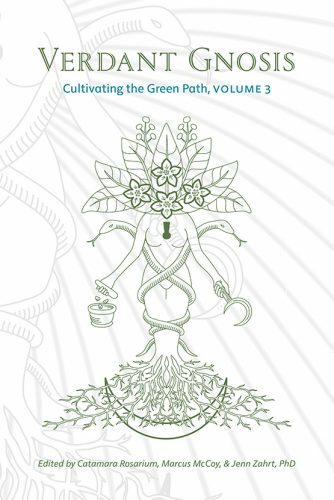 This is the first in a series of inks we will be offering for those that walk the green path and the poison path alike. The green blood grimoire ink is for the wortcunner and workers of the green art. 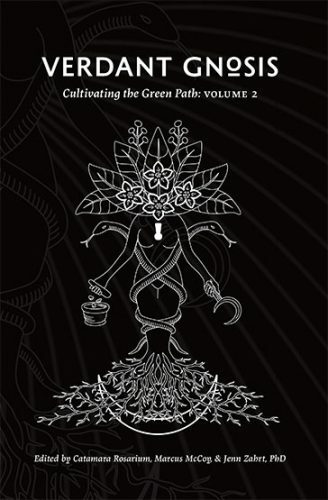 Made purely from plant material, the green ink is unique in that it is the Verdant life force of the plant world itself and invokes thus from tongue to quill to page. 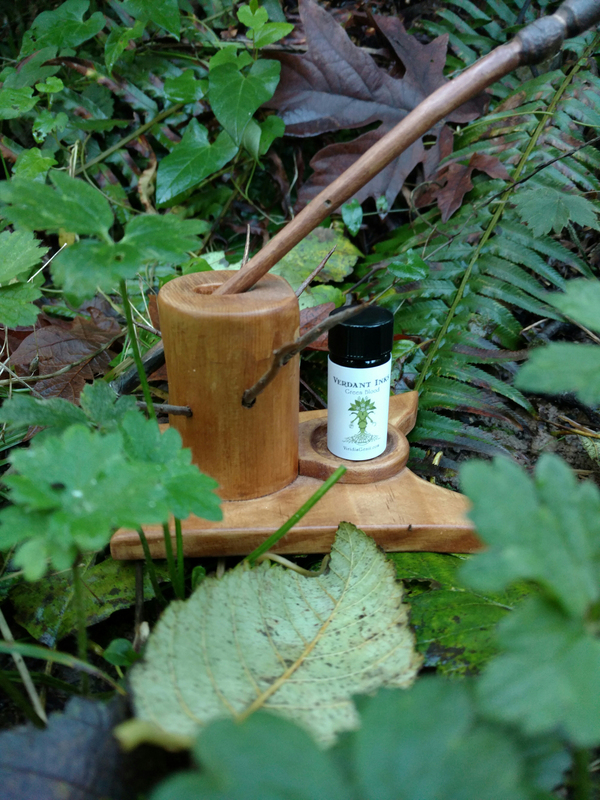 USE: To be used as an ink for dip/nib or quill pens or as a dye. NOTE: For external use only. Do not ingest or apply to the skin. May stain surfaces and skin. 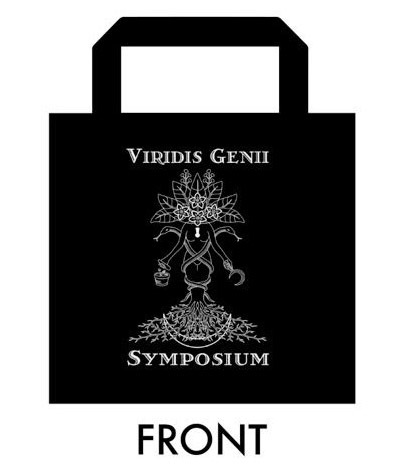 © 2019 Viridis Genii Symposium. All Rights Reserved.